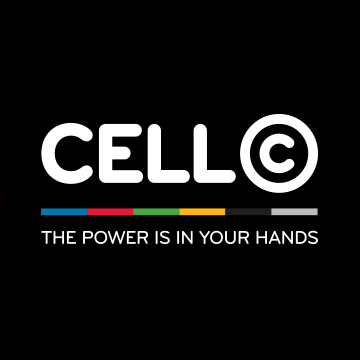 With your CellC SIM, you can now have access to unlimited free browsing using your Android device or PC, thanks to XP Psiphon V5 which is the latest version. Meanwhile, in case you missed our last free browsing tweak via XP Psiphon for MTN, CellC, and Telkom, you can check it out as it's still working perfectly on some devices. However, the most interesting part of this new tweak is that it works well both on Android and PC and it can be used to download large files (no limit to what you can download) it is also easy to use as it uses already configured files. This article is for educational purposes, and to call the attention of ISPs of their vulnerabilities, so has to be improved upon! Therefore, you are responsible for whatever you do with the tutorial here. Go to your download folder, search for the configuration you downloaded and then select 1 to upload. However, the configuration would request for a password. 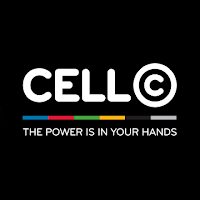 Type techfoe.com and click on connect to start enjoying free unlimited internet on your CellC network. Are you still confused? Do you have any question? let's know. Wizy this tweak is for South Africa and thia is the new airtel free browsing working for all countries. Oga woozy I appreciate your work here but does it mean that Nigerian tele giants are now wiser? other modded VPNs you know. OPTIONS with this below configuration set up. browse and download unlimitedly while it last. Wizzy please what's new for PC cheats. I want to upgrade to Windows 10 which I presume will require a lot of data. Abeg help a broda out.